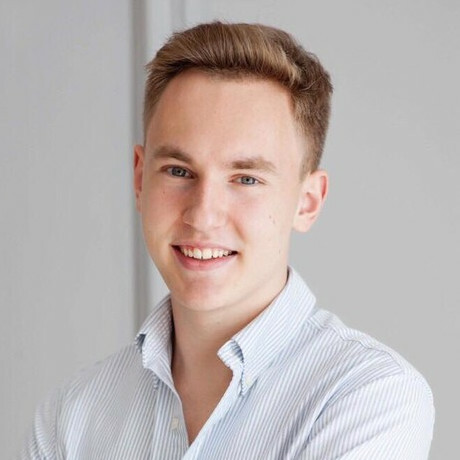 Vladyslav Ivanov is a Co-founder and CEO of Enxiety, a closed-beta startup that utilizes the latest advancements in machine learning to fight financial anxiety and allow in a better wealth management for individuals and their families. As a savvy economist and experienced data scientist, he has been able to work internationally in fields of IoT, Machine Learning, and Engineering where he achieved recognition as a winner of Microsoft | Intel Computer Science Hackathon, and GoIT STEM Hardware Engineering Hackathon. Vlad’s other interests include additive manufacturing, the blockchain, and sports.